Left-brain function has to do with tangible, structured things such as logic, words, numbers, analysis, lists, form, calculation, sequence and language. Right-brain function is more abstract and creative-oriented, dealing with color, music, art, rhythm, imagination, daydreaming, space, emotion and dimension. 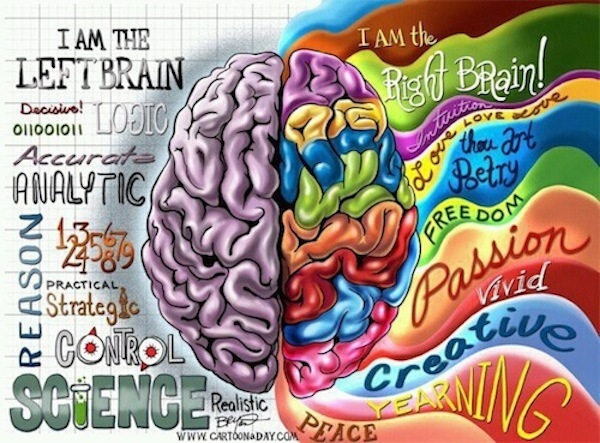 To reach our true intellectual and creative potential, we will want to develop and condition both sides of the brain… even if our primary expression is based primarily toward the left (as a scientist) or to the right (as an artist). Obviously, we use some part of both sides in everything we do. But it had commonly been assumed that creative or artistic people are almost exclusively right-brain types, while accountants and science people are almost exclusively left-brainers. And yet, when it comes to really studying peak human performance and mental capacity, we find that some of our greatest geniuses have had impressive development on both sides of the brain. Let’s look at two of them: Leonardo da Vinci and Albert Einstein. Da Vinci was a brilliant artist, perhaps best known for his classic paintings, “Mona Lisa” and “The Last Supper.” Einstein was one of our most renowned scientists, bringing to the world the Theory of Relativity and many other revelations. So one might deduce that da Vinci was mainly right brain and Einstein mainly left. Not so. As it turns out, da Vinci famously exhibited incredible left-brain development. He was an inventor and visionary with a staggering aptitude for math, science, astronomy, engineering, and many other disciplines. Heavy left-brain. 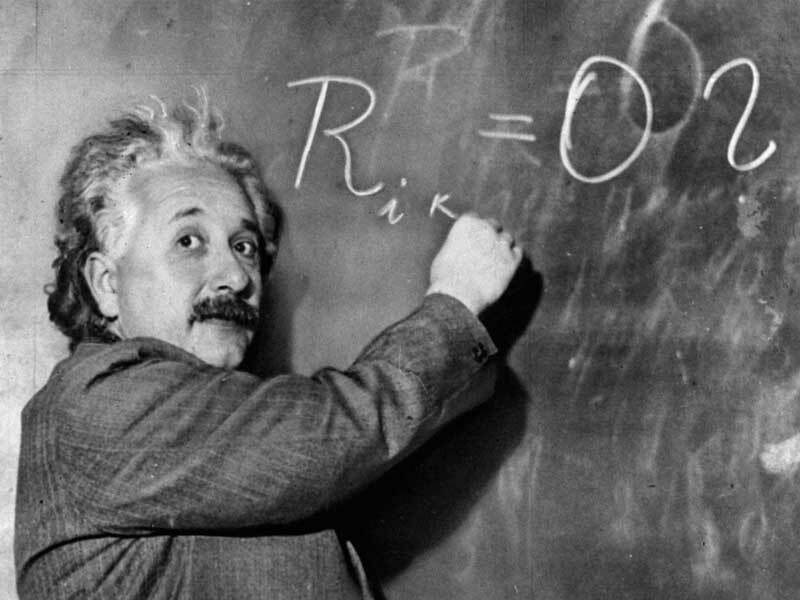 At the same time, Einstein was much more right-brain than most people know. He was a concert level violinist, he loved to paint, and one of his favorite “hobbies” was daydreaming. In other words, heavy right-brain. 1) As we develop both attributes, we are stimulating more brain cells and expanding the brain’s overall working capacity. 2) In both creative and scientific endeavors, we actually engage a lot of mind-power from both “sides” of the brain. Think about it. Beyond the obvious right-brain aspects of, say, making music, it is also a very left-brain activity, as well. There are the issues of song structure and arrangement, scales, keys, time signatures, drum rudiments, effects processing, dexterity, midi technology, digital audio software, running sound through a complex network of microphones, wires and outboard gear, and a myriad of other left-brain elements. Conversely, it is typically the creative, outside-the-box kind of right-brain thinking that partners with the methodical left-brain power of our scientific minds that brings about our greatest innovations. In fact, it was Einstein’s “riding on a sunbeam” daydream that was the impetus for his theory that the universe is curved and finite. So for anyone wanting to increase their overall brain capacity and function, the hot ticket is in conditioning both sides of the brain. PS *More recently, there were some new revelations swirling around the neuro-science community that refuted some of the biological components of Sperry’s early work. This revised position took issue with the idea that these hemispheres were so compartmentalized. Fine. We’ll let the brainiacs slug it out. (In the meantime, for the sake of distinction, I still like to use the terms “right-brain” and “left-brain,” as they have become part of our vernacular.) Nonetheless, the fact remains that, in broad strokes, we do utilize our brains in two distinct ways, regardless of the “geographical orientation” of what’s firing where. This entry was posted in Mind/Body, The Artist Realm and tagged albert einstein, art, bobby rock, creativity, drumming, left-brain, leonardo da vinci, music, neuro-science, right-brain, whole-brain thinking. Bookmark the permalink. 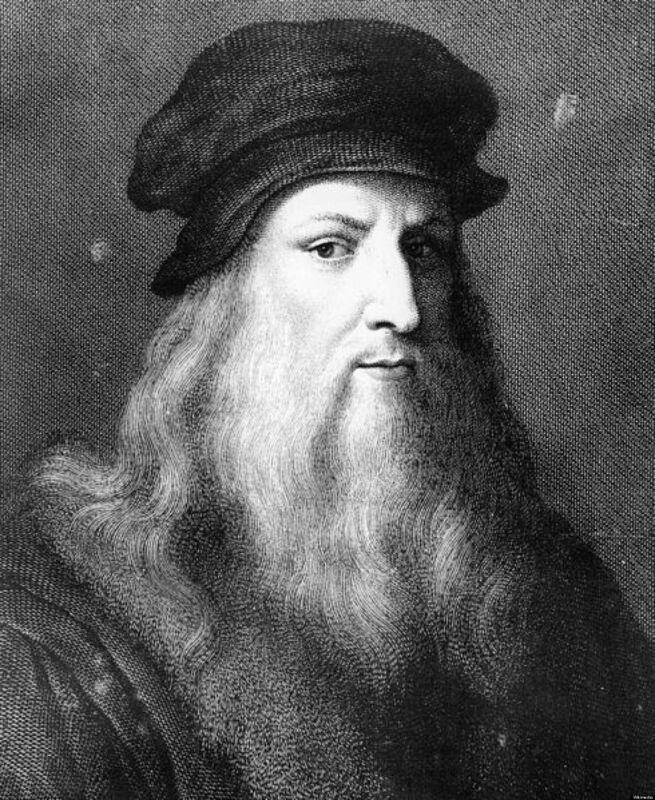 Two nights ago I watched a documentary on Leonardo Da Vinci. Tonight I watched a video about the right side and left side of the brain and how we can stimulate both sides and then afterwards watched a documentary on Einstein. After thinking about it, I realized that both Da Vinci and Einstein used both sides of their brain very well. Da Vinci was an artist and an inventor and Einstein a daydreamer and a scientist. I googled “Leonardo Da Vinci and Albert Einstein used both sides of their brain” and found your blog. Great article! Glad to see I am not the only one who noticed this.